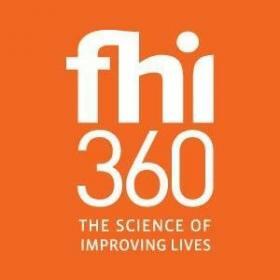 FHI 360’s Crisis Response Team (CRT) is seeking a Health Coordinator to lead primary care and community health components of an integrated humanitarian health and WASH program in response to Cyclone Idai, based in Beira, Mozambique. The Health Coordinator is responsible for developing and leading technical programming and plays a critical role in ensuring that FHI 360s disaster emergency response programming is meets the needs of cyclone-affected populations in Mozambique. He/she ensures humanitarian activities are evidence-based and adhere to technical standards for the field, and, as circumstances demand, engages at all stages of an emergency, from the initial acute phase through to transition and recovery, and will support technical programs from assessment and conception through close-out and evaluation. Lead the primary and community health components of the Mozambique disaster response program, with the goal of improving access and services to primary health care, reproductive health, and community health outreach services of the most vulnerable groups in cyclone-affected and displaced communities in Mozambique.